Join us at one of our evening walk/runs and help us shine a light on the more than 28,000 kids nationwide living with a brain tumor. 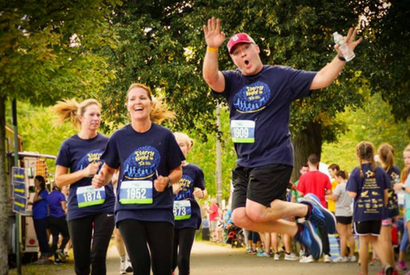 Fundraise with fellow Starry Night 5K supporters and earn great incentive items while supporting lifesaving research and family programs! Participants light up the nighttime sky with thousands of lanterns, celebrating our shared hope for a world without pediatric brain tumors. Today, 13 kids will be diagnosed with a brain tumor. 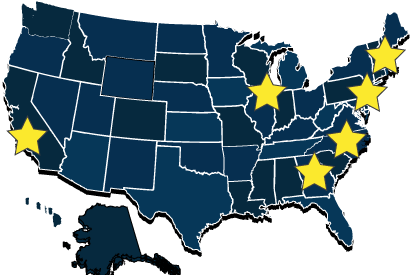 These are the Pediatric Brain Tumor Foundation's Stars, and you can shine a light on their journey by joining us at the Starry Night Walk to Cure Childhood Brain Tumors. When you attend a Starry Night Walk, you'll give hope to families battling this disease. Raise funds for research and family support programs, light a lantern to honor local children, and enjoy a fun and inspiring afternoon for all ages! Sponsor the Starry Night Walk to Cure Childhood Brain Tumors and help support the Pediatric Brain Tumor Foundation’s mission. As the world's leading nonprofit dedicated to children and teens with brain tumors, we fund research to improve quality of life, increase survivorship and ultimately find a cure. We also offer families free educational resources about brain tumors, a toolkit for newly diagnosed patients, college scholarships for brain tumor survivors, emergency financial aid and other support. Contact us today to help cure the kids! Other partnership opportunities are also available. No event near you? Participate virtually!